Not a lot of people know this – but if you’ve been a member of KiwiSaver for three years you may be able to withdraw some of your savings to put toward buying your residence at Union Green. You may also be entitled to a first home deposit subsidy. 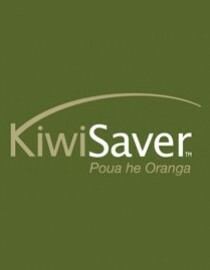 The first home deposit subsidy is $1,000 for each year you’ve been contributing to KiwiSaver, up to a maximum of $5,000. If you’re a couple and you both qualify for the subsidy, you could receive a combined total of up to $10,000, which is a pretty helpful lump sum. Because Union Green’s residences are freehold strata title, you can borrow up to 80%. In certain circumstances you may even qualify for up to 95%. This is considerably better than leasehold where, if the banks lend at all, it will usually only be up to 65%. Check with your mortgage broker or bank as to what you could be eligible for. There’s a good chance that it’s easier than you think to get into Union Green.